There’s no arguing with numbers — the Altima has been a major success for Nissan ever since it first appeared on American roads 25 years ago. In that time almost 6 million copies of this popular 4-door midsize sedan have been sold, and based on the changes and improvements made for this all-new 6th-generation Altima, the success story should certainly continue. 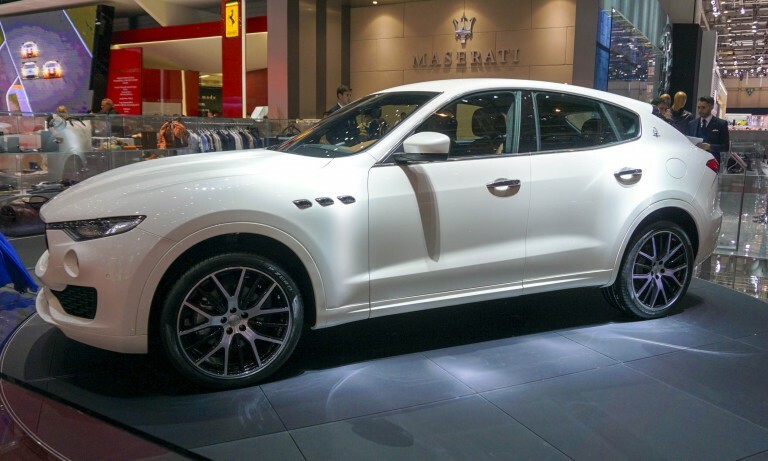 But can a sedan survive in today’s market dominated by crossovers and SUVs? For the past few years, sales of passenger cars have been declining while crossovers continue growing market share; however, Nissan thinks this could change. Their logic is that Generation Y and Generation Z will not want to drive what their parents are driving, and the market will cycle back in favor of the passenger car. Call it wishful thinking or strategic planning — we’re not sure about this logic, but time will tell. Either way, we expect this new Altima will still hold its own in today’s — and tomorrow’s — market. The new Altima has a sleek look that is much more appealing than the outgoing model. Lower and wider, the new car has a more dynamic design inspired by the Vmotion 2.0 concept that debuted at the 2017 Detroit Auto Show. “Altima has been the face of Nissan in the United States, its largest market, for many years. We knew we had to elevate the appearance of the new-generation Altima, so the Vmotion 2.0 gave us the blueprint moving forward with the production model,” said Alfonso Albaisa, senior vice president of global design for Nissan. 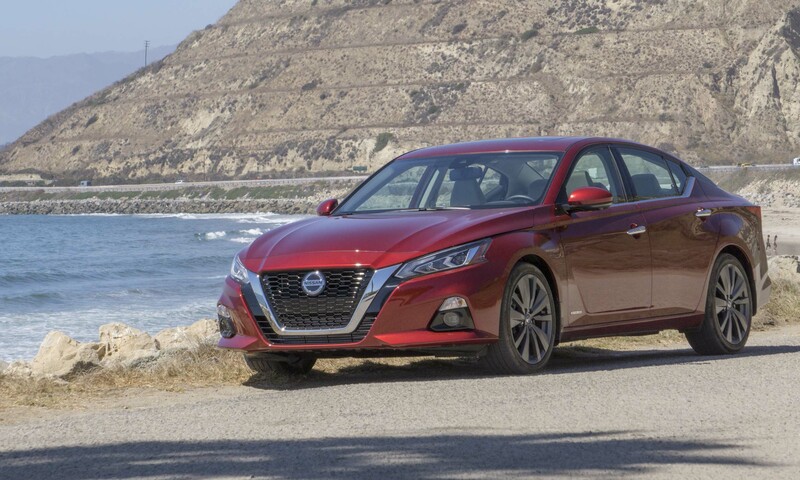 The 2019 Nissan Altima is available in six trim levels: S, SR, SV, SL, Platinum and, at launch, the Edition One. 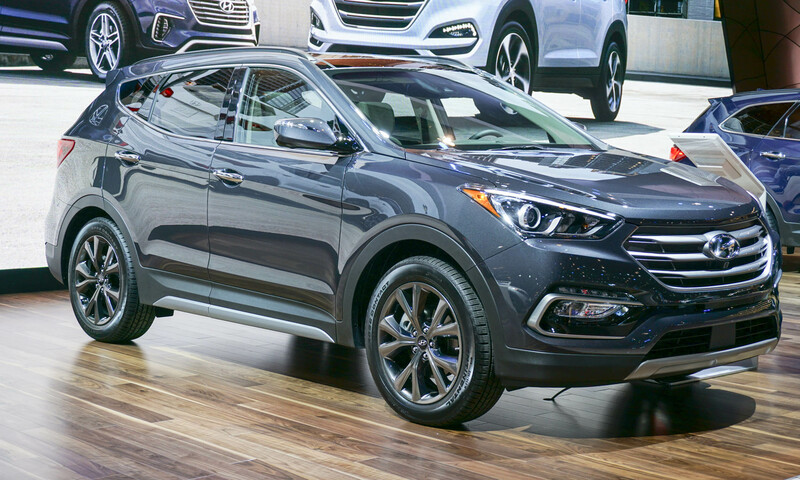 The 2019 model is also the first time Altima with optional all-wheel drive, which is available for an additional $1,350 on all trims except the Edition One. The automaker also made automatic emergency braking standard on all 2019 Altimas. With a low starting price of $23,750, the Altima S comes well equipped with standard features that include an 8-way power driver’s seat, an AM/FM/MP3 audio system with six speakers, Bluetooth connectivity, an 8-inch touchscreen display, Apple CarPlay / Android Auto, front and rear USB outlets (type A and type C) and a rearview camera. As the sportier trim of the Altima, the SR has a starting price of $25,100. 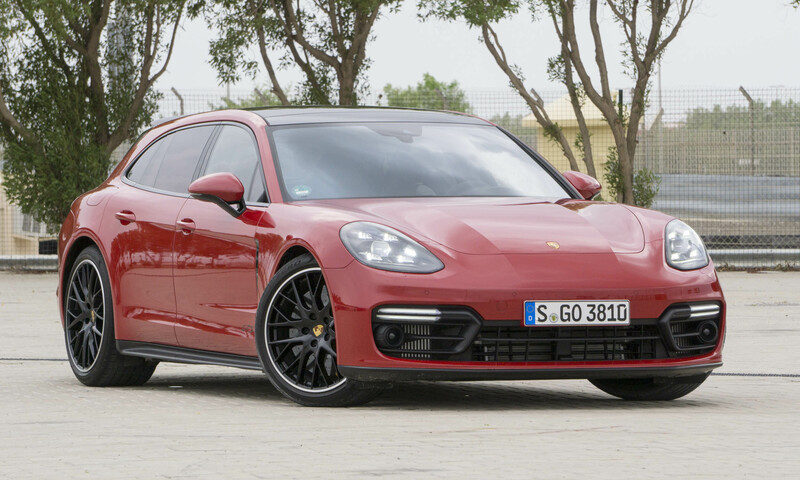 Upgrades over the S include sport seats, sport suspension, paddle shifters, a leather-trimmed steering wheel, dark chrome grille, LED projector headlights, a rear decklid spoiler and 19-inch aluminum-alloy wheels. The SR also gets blind-spot warning and rear cross-traffic alert. Likely to be Altima’s most popular trim level the SV is priced at $27,930. Although the SV doesn’t include sportier features of the SR (seats, suspension, paddle shifters), it does get a power moonroof, heated front seats, a heated steering wheel, dual-zone climate control and 17-inch wheels. The SV also comes with ProPILOT Assist as well as lane departure warning and rear automatic braking. Priced at $29,840, the Altima SL adds a Bose premium audio system with nine speakers, GPS navigation, traffic sign recognition, leather trim and a power passenger seat. The top-level Platinum has an MSRP of $31,780 and upgrades with interior accent lighting, an Around View Monitor and 19-inch alloy wheels. To celebrate the launch of the new Altima, Nissan is producing a limited number of Edition One trims priced at $35,750. Based on the Altima Platinum, the Edition One gets unique wheels, a rear lip spoiler and external ground lighting. Edition One will be available in Super Black, Scarlet Ember Tintcoat or White Pearl Tricoat. Even though the 2019 Altima’s exterior styling is vastly improved over the outgoing model, where the new car really shines is inside. The new model feels upscale with a clean dashboard design and thoughtfully integrated touchscreen display. There’s plenty of storage between the front seats, as well as a handy pad for setting a mobile device next to the USB charging port. The touchscreen display is bright and easy to read, but what’s really appreciated are the physical buttons and knobs for easy navigation. Nissan has included volume and tuning knobs, as well as buttons for direct access to audio and navigation. At the bottom of the screen is additional navigation — much easier to discover items without digging through menus or using a separate interface. Climate controls are standalone — as they should be. Nissan boasts their NASA-inspired zero-gravity seats with dual-density foam and added bolstering — which means the front seats are very comfortable with no fatigue or aches even after several hours behind the wheel. The rear-seat area of the new Altima is surprisingly comfortable. The outboard positions offer nice bolstering with plenty of legroom and headroom. There’s also adequate room for the middle-seat position; however, the seat bottom is a bit hard and not as comfortable as the outer positions, which is a common occurrence in sedans. Additional type A and type C USB outlets are available for rear-seat passenger use. The 2019 Altima has a spacious trunk, with plenty of room for luggage or other cargo. The 2019 Nissan Altima has two new engines choices, the standard being a new 2.5-liter direct-injection 4-cylinder unit that produces 188 horsepower and 180 lb-ft of torque — an increase of 9 horses and three lb-ft of torque versus the outgoing model. 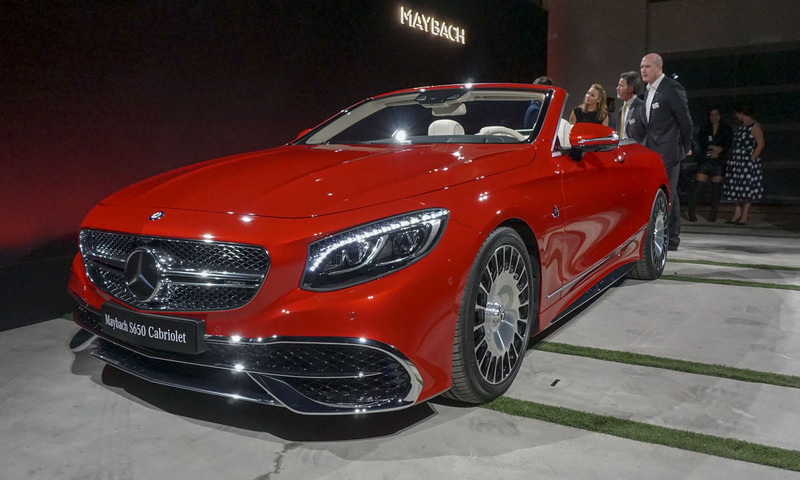 With 80 percent of the parts new or redesigned, the 2.5-liter engine runs quieter and smoother than the one it replaces. 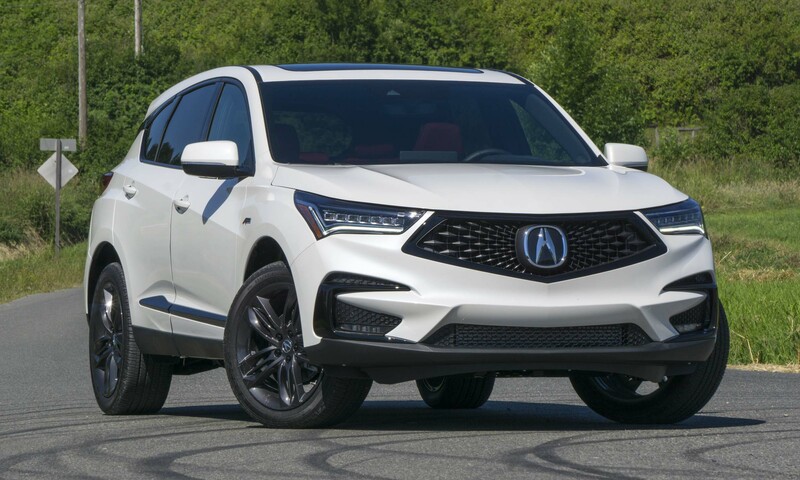 Available in the SR, Platinum and Edition One is a 2.0-liter Variable Compression Turbo 4-cylinder engine that produces 248 horsepower and 280 lb-ft of torque at a very low 1600 rpm. According to Nissan, this is the world’s first production engine that uses variable compression — a lower compression ratio provides more power, while a higher ratio gets better fuel economy. “With the VC-Turbo, the driver balances the engine character through acceleration pedal operation alone. This ‘two engines in one’ is another way Altima stands far apart from all other vehicles in the segment,” said José Muñoz, chief performance officer for Nissan Motor. Both engines are teamed with Nissan’s Xtronic continuously variable transmission, which aids in improving fuel economy. The 2.5-liter engine is rated at an impressive 28 mpg city / 39 mpg hwy / 32 mpg combined. With all-wheel drive, the figures drop to 26 / 36 / 30, respectively. The VC-Turbo returns 25 mpg city / 34 mpg hwy / 29 mpg combined. Nissan does not offer the new turbo engine with all-wheel drive. We spent most of our time with the VC-Turbo engine and saw an indicated 33 mpg after spending the day with the car, so the reported figures seem accurate. For the first time ever, Nissan is offering the Altima with a full-time all-wheel drive system. Available on all trims with the 2.5-liter engine, the system features Hill Start Assist for launch on low-grip surfaces, as well as torque distribution that can send 100 percent of the power to the front wheels when conditions don’t require the added traction, or as much as 50 percent power to the rear for improved traction and handling. We had the opportunity to spend time behind the wheel of the Edition One with the VC-Turbo engine during a press drive through Southern California. For a family sedan, the Altima really surprises with precise steering and agile handling in winding mountain roads. The Altima remains quiet and smooth even when road surface become less than ideal, and in everyday situations the updated sedan is enjoyable to drive. The new turbocharged engine in the 2019 Altima is very good, reporting 33 mpg overall during our press drive, yet acceleration is strong and power comes on quickly when needed. However, the combination of the CVT and low-end torque does not always provide seamless input. The combination can make it difficult to modulate low-end torque — when beginning to accelerate out of a turn there is an unanticipated surge of power. That said, after more time with the car owners will be better able to control the power; however, a regular automatic transmission would be preferable to a CVT. There’s no doubt that the midsize sedan is one of the toughest segments in America, especially with stalwarts such as the Honda Accord and Toyota Camry in the mix. But this new Altima brings a lot to the table — attractive styling, comfortable and roomy interior, powerful and fuel-efficient engines and the latest in high-tech safety and convenience features. Add to this the low starting price and available all-wheel drive and the Altima certainly holds its own. Granted, for now the crossover is the default family vehicle. Perhaps Nissan pundits are correct, and the sedan will make a comeback — either way, Nissan will see continued success with this much-improved 2019 Altima. Pros: Great engine technology; comfortable ride; available AWD. Cons: CVT; no AWD with turbo engine; only two Type A USB ports. Bottom Line: 2019 Altima makes a giant splash in the midsize sedan pool.